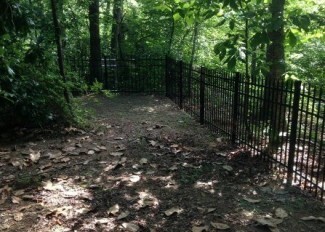 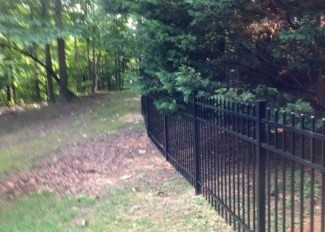 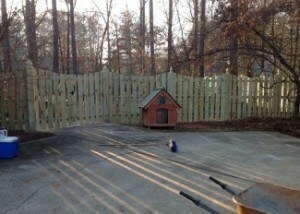 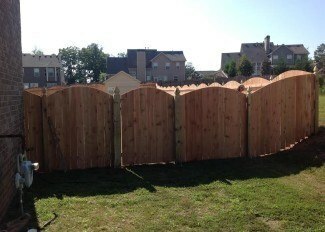 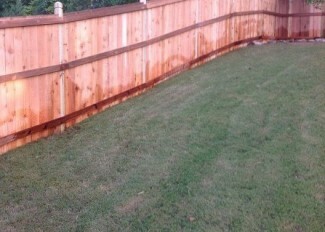 Better Decks & Fences serves the Jonesboro, Ga area along with other areas within Newton County. 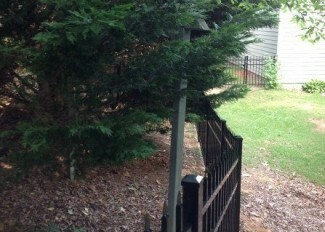 We proudly display our top ratings over the last 20 years and without a doubt have a great reputation. 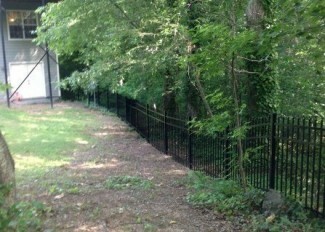 If you are looking for a Jonesboro Fence Company that is fully insured, licensed and holds workman’s compensation on all employees then look no further. 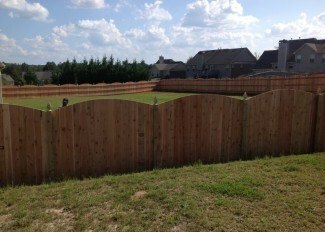 We provide a free consultation and onsite meeting to discuss your fence options, fence installation questions and much more. 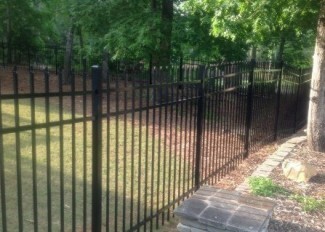 Please give our office a call at 770-923-8837 and we will schedule a time to send a representative out to see your property.